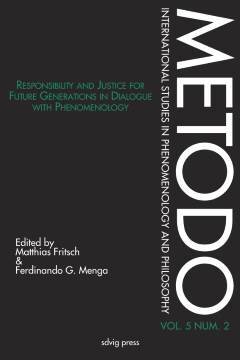 In the article, I argue that Gadamer's hermeneutic phenomenology could serve as a basis for the understanding of contemporary social challenges by providing us with pre-requirements for conducting responsible ethics and politics, particularly due to its exposition of awareness of our finiteness, the importance of conversation and the significance of practical wisdom (phronesis). I also claim that Gadamer's hermeneutics cannot be fully appropriated and that it should be supplemented with the philosophy that is attentive to the ever-present possibility of radical difference which eludes domestication and demands creative response to its challenge. I emphasize the role of imagination in responsible approaching to the true alterity and investigate Kant's, Castoriadis' and Ricoeur's insights into said faculty. I conclude that both the awareness of our historicity, which orients us in the world, and imagination, which assists us in reaching to the other, must be recognized as the pre-conditions of responsible ethical action in contemporary society. Pirc, G. (2017). The awareness of human finitude and creativity: Hermeneutic phenomenology in response to the contemporary ethical and political challenges. Metodo. International Studies in Phenomenology and Philosophy 5 (2), pp. 185-218.